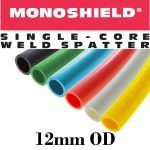 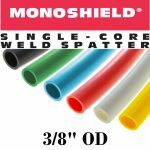 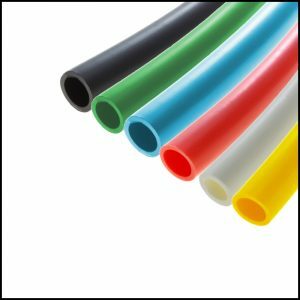 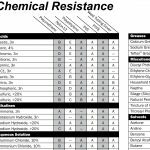 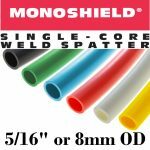 MonoShield™ Single-Core Spatter Resistant Tubing is a rubber/polyurethane blended material specifically designed for use near welding operations. 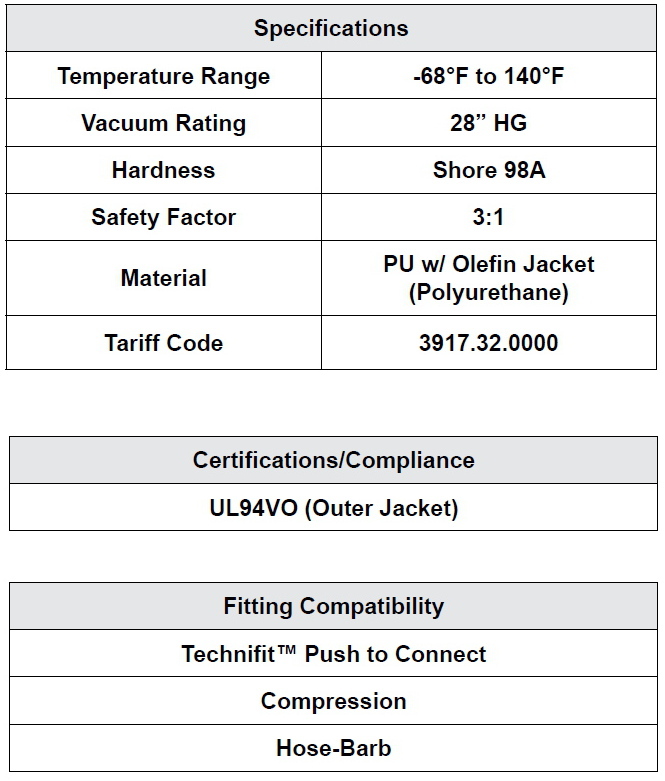 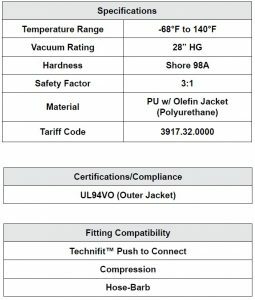 Extruded from a single cor, there is no extra process required, such as stripped away a jacket. Monoshield provides protection against indirect exposure to weld sparks.